Our route follows the path from the beach of Palamidas. If you want to make a brake, you can stop at the Church of Saint Marina. 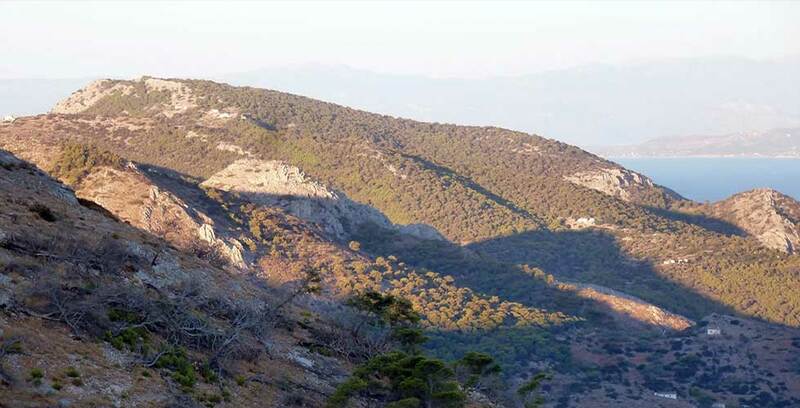 The dirt road continues through a pine forest and ends to the small plateau of Episkopi, at an altitude of 200 meters. Reaching the location of Episkopi the visitor will meet beautiful traditional houses, olive groves and fields. 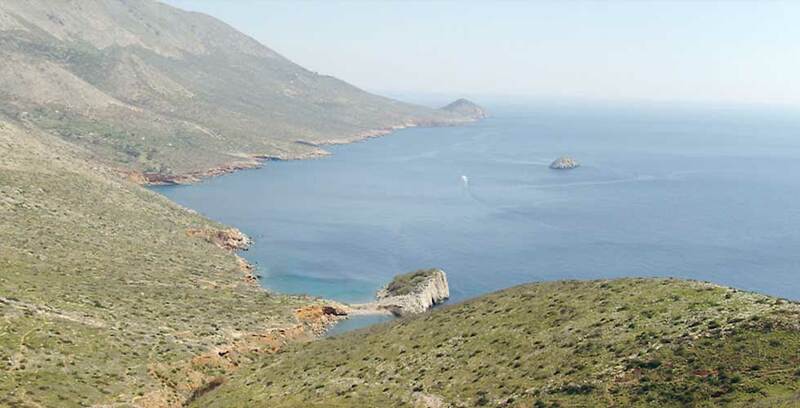 Episkopi is the most famous hunting place of Hydra island. In Episkopi there are the remainings of the ancient settlement used to be there. Before we reach the plateau of Episkopi, a path leads us to the location Zogeri, to the west side of the island. Also a southwest path from Episkopilead us to the picturesque cove of Bisti, with an organised beach and the small Church of Saint George. We continue from Episkopi towards the place Nisiza, where the road becomes more rough. Nisiza has got most beautiful beach. 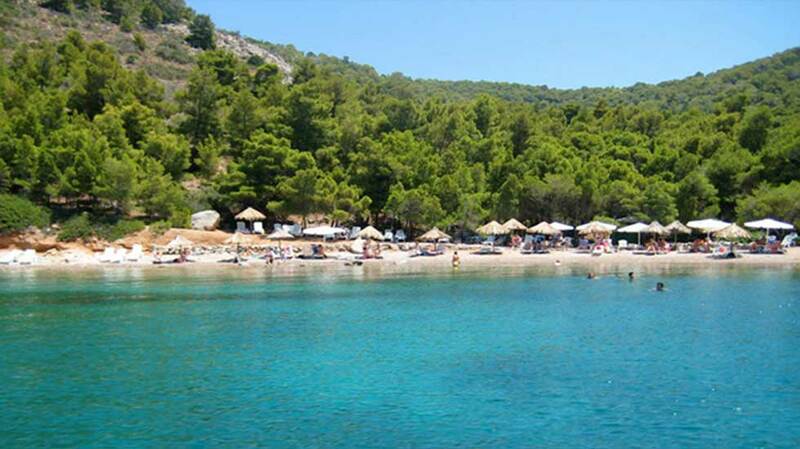 Nisiza is a place of earth full of pines and with two beautiful pebbled beaches. 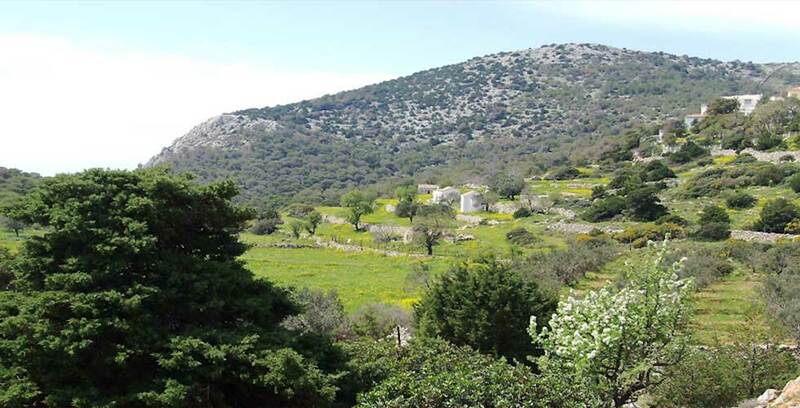 Turning back to Episkopi and ascending the mountain Barbari we reach the first country houses of the area. Reaching the settlement we will see very beautiful views. 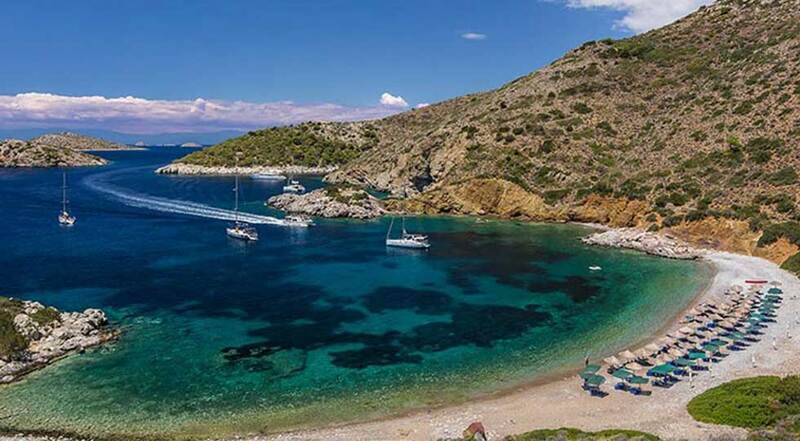 Descending towards the sea, the sandy beach of Saint Nikolaos invites us for a swim.